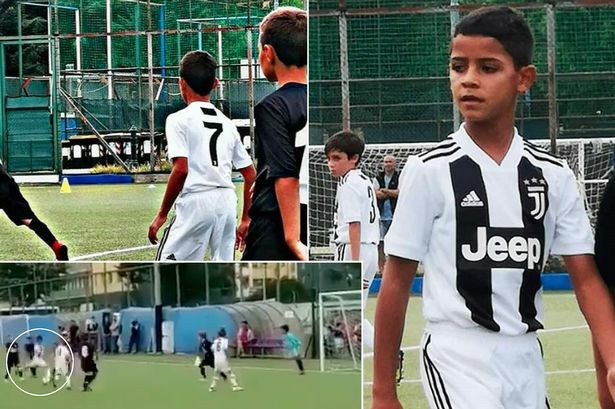 Cristiano Ronaldo is yet to score with Juventus, but his son found the net four times on his debut with the Under-9 team. 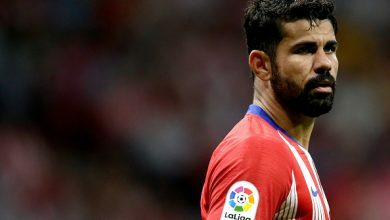 The Ballon d’Or winner had 23 shots on goal in his three Serie A matches so far, but isn’t on the scoresheet yet. His son, however, made an impressive debut with the Bianconeri jersey on his back. The ‘Pulcini’ category of youth team beat Lucento 5-1 on Saturday, with ‘Cris’ on target with four of those goals.